例：I feel that something is wrong but I can't quite put my finger on the problem. 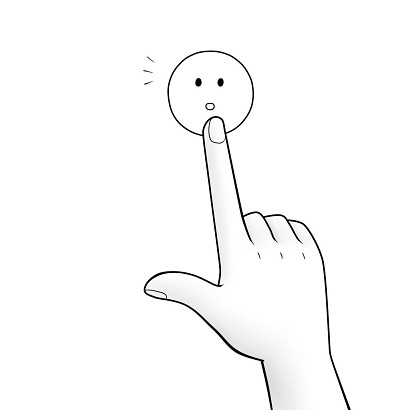 例：He cannot put his finger on what has gone wrong. 例：There was something about the man that worried Wycliffe, but he couldn't put his finger on it. "Mr. Beecroft has put his finger on a pressing problem."